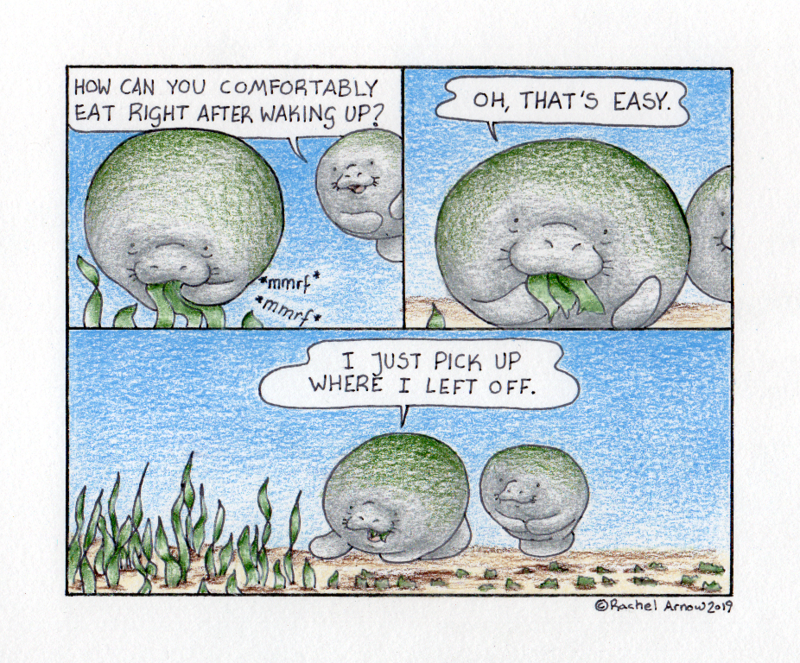 Wise words from Melvin Manatee! haha you got that right!! !